The Story so far …. ← How can you help ??? 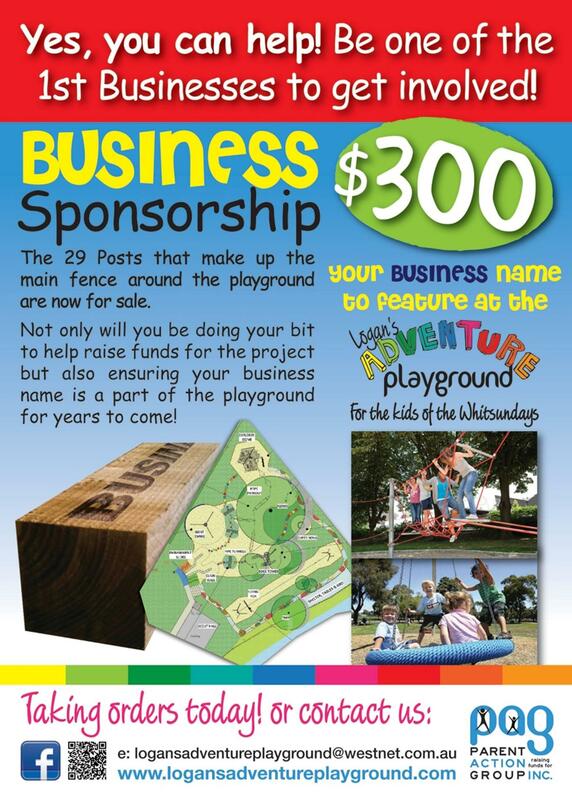 Contact us or head to the ORDER YOUR PICKET HERE tab – to purchase your part of the playground. Only 29 available so get in quick. Posted on February 23, 2015, in Events. Bookmark the permalink. Comments Off on BUY A BUSINESS POST.